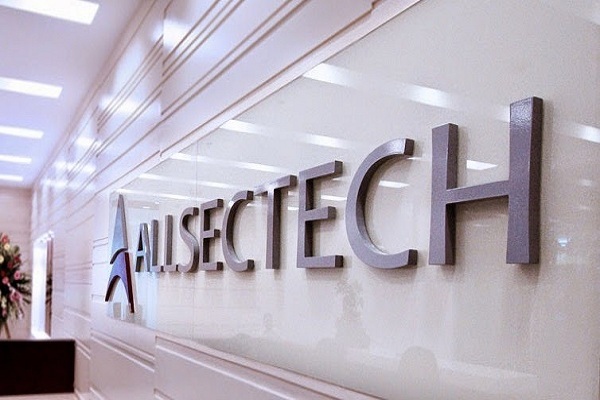 Allsec Technologies Jobs opening 2018-2019 for Associate/Senior Associate and various post download application at www.allsectech.com. Allsec Technologies has invited applications from interested, eligible candidates to fill in the vacancies Interested candidates can apply on through official website. who have not applied until now can follow the instructions below and apply Online. Allsec Technologies Jobs Opening For Associate/Senior Associate @ Chennai Apply Now. Salary: Rs: 90,000 - 2,25,000 P.A. Good communication skills & Written skills. Should be able to work and co-ordinate in a team. Should be flexible working in US shifts. Should be good in Written communication. Transport & Food at free of cost. Compensation best in the industry. Opportunity for fast track career growth. Recreational activities & cultural programs.